Colombia and the United States are collaborating on a corruption probe involving Colombian state oil company Ecopetrol SA and U.S. executives, President Juan Manuel Santos‘ office said Monday. Ecopetrol has provided information “to facilitate the verification” of allegations relayed to the Colombian Attorney General’s Office, Santos’ staff said in a statement. 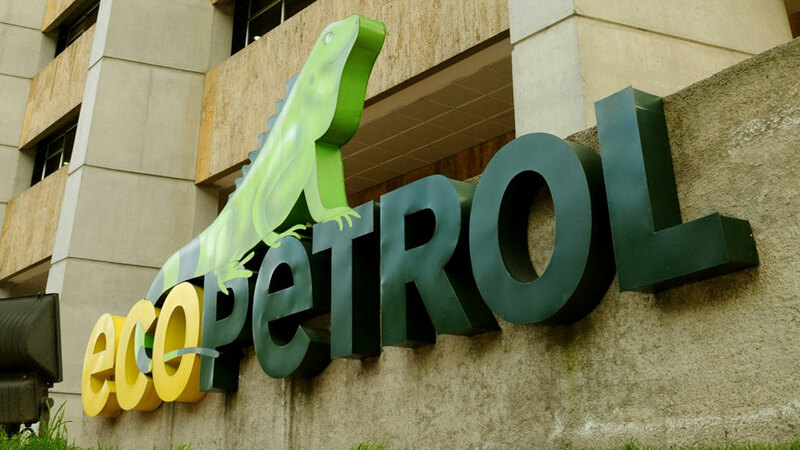 The Colombian side of the investigation began in January 2014, after U.S. federal prosecutors charged two former co-CEOs of PetroTiger Ltd. with bribing an Ecopetrol executive to a secure a $39.6 million oil-service contract. The results of the Colombian probe will be made public as soon as possible, the president’s office said. Separately, Ecopetrol issued a statement proclaiming itself a victim and insisting that the perpetrators be punished. PetroTiger, an oil and gas firm, is based in the British Virgin Islands but has offices in New Jersey.